The consortium awarded a contract to run experimental 5G in Orkney has provided an update on its progress. The project aims to provide faster broadband access to selected homes and businesses in Burray, Sanday, St Margaret’s Hope and Ronaldsay. Cisco, which is part of the consortium, said that it is working on improving productivity for a wind farm and salmon farm in the area. 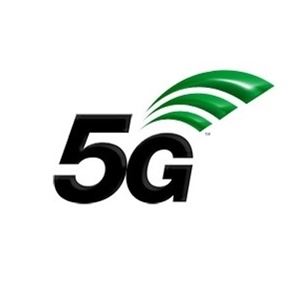 It has also been revealed that there would be broadcasts over 5G to trial participants in Stronsay. The consortium is testing the technology on areas with some of the slowest broadband speeds with the goal to deliver up to 70 megabits per second download and 20 megabits per second upload. The consortium is driven to prove that remote and rural areas do not always have to be the last to benefit from advanced technologies, including the incoming 5G network. Its trials are scheduled to start later this year but warns that Orkney’s winter weather may slow down them down.